God Gave Us Heaven is a gentle story that provides satisfying answers for a young child's most difficult questions about what happens after this life. 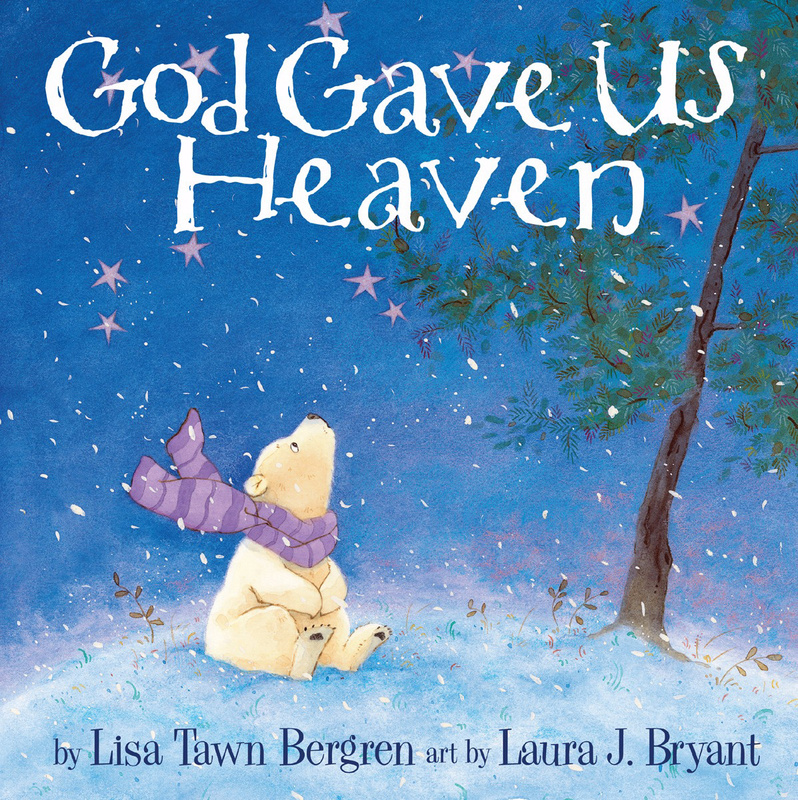 The book is beautifully illustrated and invites "little cubs" to find comfort in knowing that "God Gave Us Heaven." As the sun rises on her snow-covered world, Little Cub wonders aloud..."What is heaven like?" With tender words, her Papa describes a wonderful place, free of sadness and tears, where God warmly welcomes his loved ones after their life on earth is over. Little Cub and Papa spend the day wandering their beautiful, invigorating arctic world while she asks all about God's home: "How do we get to heaven? Will we eat there?" "Will I get to see you in heaven? "Papa patiently answers each question, assuring her that..."Heaven will be full of everything good." 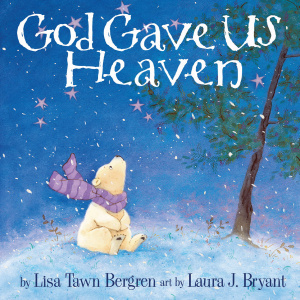 God Gave Us Heaven by Lisa Tawn Bergren was published by Waterbrook Multnomah in August 2008 and is our 18352nd best seller. The ISBN for God Gave Us Heaven is 9781400074464. Be the first to review God Gave Us Heaven! Got a question? No problem! Just click here to ask us about God Gave Us Heaven.